It’s a fantastic start to the day across the entire region, including down in Sapphire Valley. 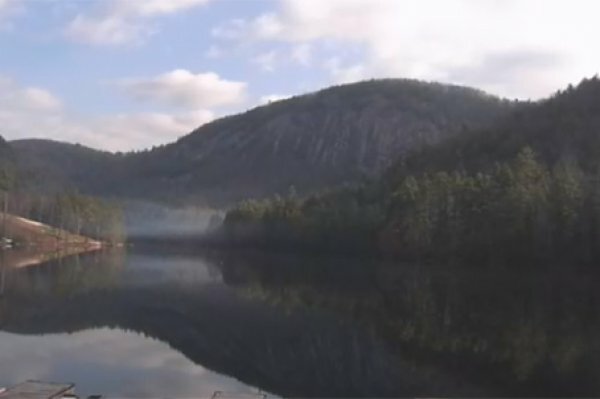 Our Fairfield Lake cam is rather picturesque this morning. Check it out here.